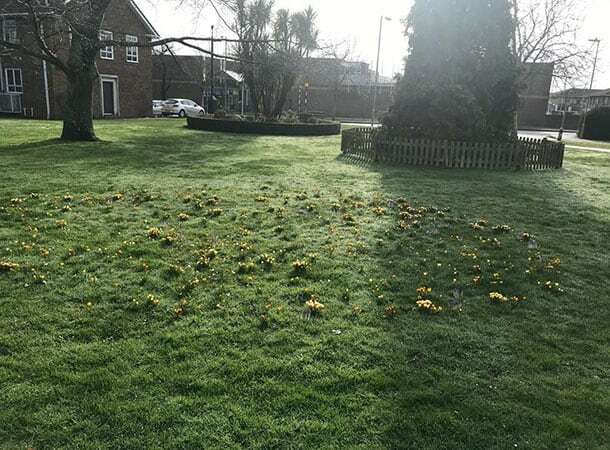 These lovely crocuses have appeared in from of the Town Council building in Totton. It’s a sure sign that winter is almost over and spring is here. Personally, I think winter is about 4 months too long in this country. However, I am sure some of you think that it will be nothing but sunshine when Brexit arrives.